Cassava is an all natural supplement. 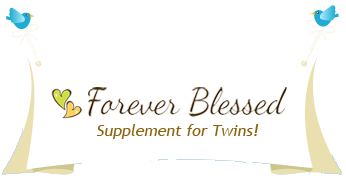 It dramatically increases the chance of twins without the side effects of prescription drugs. 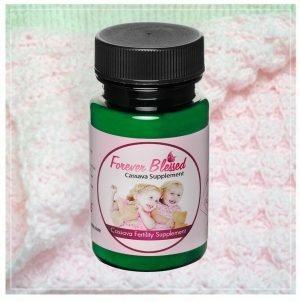 Our Cassava supplement is concentrated powdered whole Cassava. Since the Yoruba people eat the entire Cassava plant they get about 900mg of cassava per day. 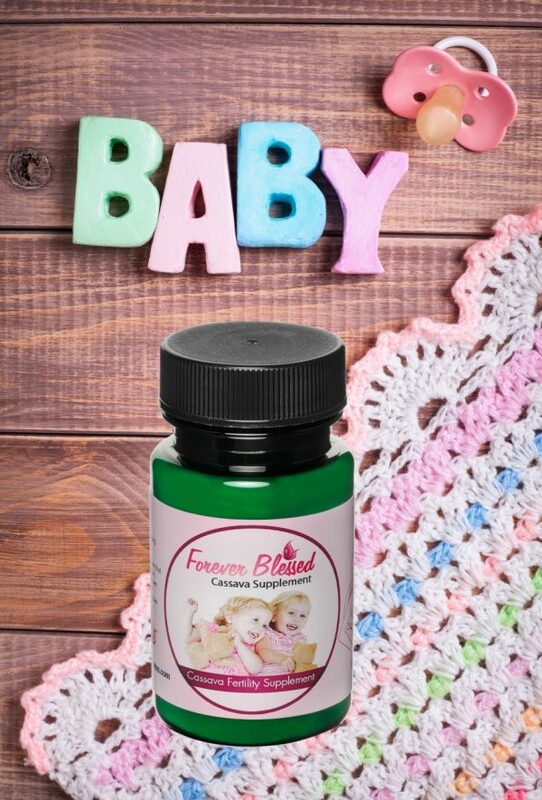 Our product is made to replicate exactly that, 900mg per pill of concentrated powdered whole Cassava. 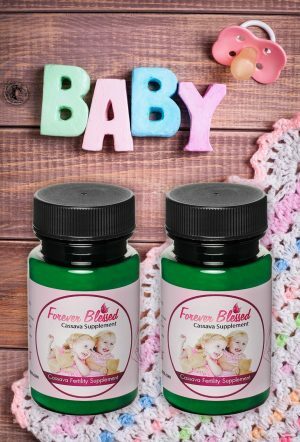 The longer the supplement is taken the greater the chance of twins, with the maximum chances of twins being reached after only 5 months. That percent chance is added to whatever natural chances you already have. (The normal rate of twins is about 1 in every 32 births or 3.1% chance.) After taking Natural Cassava supplement your chances can reach 50% or more!